The 2010 MaidPro website reported that consumers in the United States spend over $9 billion annually on housecleaning services. This number is estimated to increase yearly by 20 percent. Getting your own New Jersey cleaning service off the ground doesn't require a large financial investment. Some legalities will need to be considered and, as with any new business, good planning, budgeting, perseverance and determination are essential to succeed. Decide which kind of cleaning service you want to provide. Do you want to clean residential or commercial properties? Do you want to clean carpets or windows? Or do you desire to start a Laundromat service? Select cities where you want to offer your services. For instance, a commercial property cleaning company can be successful in Newark, Trenton and Jersey City since these house more companies as compared to other cities. Perform research on your local demographic to build the most marketable service list possible for your area. Register your business with the New Jersey Department of Revenue and obtain a business permit. They will ensure that your business is in compliance with New Jersey tax laws. Businesses are required to register for employer and tax purposes, as well as pay state and federal taxes. Business owners will be assigned a Federal Employee Identification number, which needs to be mentioned on all tax filing documents. Federal taxes can be filed quarterly or yearly, and differ based on the form of business operated. State taxes are filed annually. Consider hiring a tax accountant to prepare your business taxes for you. Purchase liability insurance. If you or one of your employees breaks something while cleaning a client's home, your insurance should cover it. Insurance is especially essential when you have employees. If an employee ends up stealing from a client, you need to be able to rely on the insurance to reimburse them. 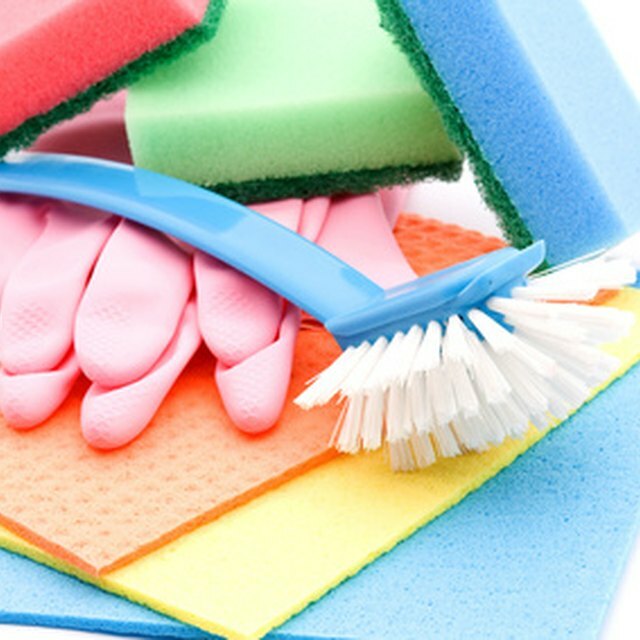 Purchase cleaning supplies in bulk to save money. 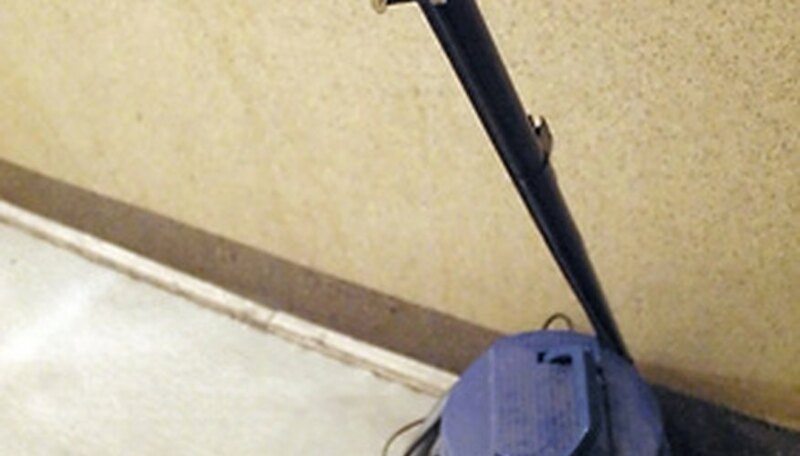 Invest in a good vacuum cleaner because it will save you time. Keep yourself up to date on the latest in cleaning supplies and equipment. Read books to learn about payroll, taxes and bookkeeping. Although most cleaning companies start out with just the owner doing the cleaning, as the company grows, employees can be hired. Before starting or changing your business structure, consider consulting with an accountant. You want to budget and plan ahead every step you take. Create a price list for the service(s) you are offering. Investigate the prices of local cleaning services. Since you are starting out, you may have to offer a initial discount to first-time customers to win their business. Advertise your business in the cities where you offer your services. Advertising can include flyer distribution, notices on bulletin boards, or advertisements in local newspapers. Word of mouth also goes a long way. Offering your services to family and friends is also optional. Keep track of all your appointments. Purchase an organizer and write all of your appointments in it. Call scheduled clients one day ahead of time to remind them you are coming over to clean.